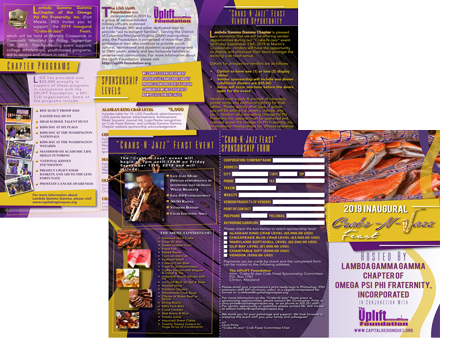 Lambda Gamma Gamma (“LGG”) Chapter of the Omega Psi Phi Fraternity, Inc. (Fort Meade, MD) known regionally as the “Capital Region Ques” would like to invite our family, friends, and potential patron sponsors to our Inaugural “Crabs-N-Jazz” Feast event which will be held at Martin’s Crosswinds in Greenbelt, Maryland on the evening of Friday September 13th, 2019 at 7:30pm EST. This is a fundraiser event to support the chapter’s youth-based and scholarship programs which are held throughout the year. LGG has provided over $50,000 annually in support of these programs in conjunction with the UPLIFT Foundation, a 501-C(3) organization. Patrons’, sponsors’ and partners’ support of our programs empowers DMV area youth through academic tutoring, leadership training, mentoring programs, as well as social and community service projects. Your support provides students opportunities and gateways to succeed in school, life and their individual futures. We proudly serve more than 400 youth and thousands of veterans, homeless and other people in need each year through various projects, initiatives and programs. 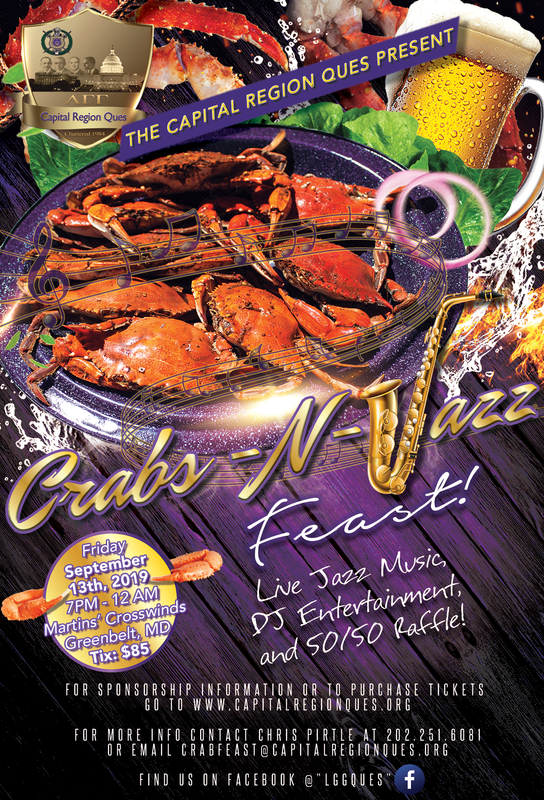 Lambda Gamma Gamma Chapter is pleased to announce that we will be offering sponsorship & vendor opportunities during our “Crabs-N-Jazz” event on Friday September 13th, 2019 at Martin’s Crosswinds. Sponsors can select from various sponsorship levels below and vendors will have the opportunity to display and showcase their items amongst the exciting crab feast venue. Alaskan King Crab Level ($5,000) - includes table for 10, LGG FaceBook advertisement, LGG events banner advertisement, Achievement Week Souvenir Journal Ad, Logo/Name recognition on Crab Feast Banner, and Lambda Gamma Gamma Chapter website sponsorship acknowledgement. 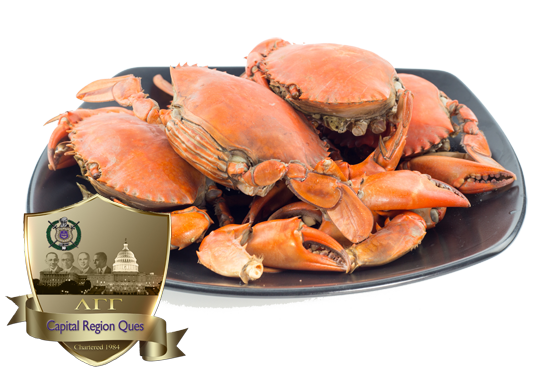 Chesapeake Blue Crab Level ($3,500) - includes seating for 7, LGG FaceBook advertisement, LGG events banner advertisement, Achievement Week Souvenir Journal Ad, Logo/Name recognition on Crab Feast Banner, LGG Chapter website sponsorship acknowledgement. Maryland Soft-Shell Level ($2,500) - includes seating for 5, LGG FaceBook advertisement, LGG events banner advertisement, Achievement Week Souvenir Journal Ad, and LGG Chapter website sponsorship acknowledgement. Old Bay Level ($1,000.00) - includes seating for 2, Achievement Week Souvenir Journal Ad, Logo and Lambda Gamma Gamma Chapter website sponsorship acknowledgement. Vendors will have the opportunity to display and showcase their items during the exciting crab feast venue. Vendors must supply & provide all necessary power cords and additional lighting for their tables. Please specify what type of goods you will be selling (i.e. jewelry, clothes, arts etc.). Vendors who are selling Omega Psi Phi Fraternity, Inc. apparel must be approved and licensed as per the Omega Psi Phi Fraternity, Inc. International Headquarters list. (Please reference IHQ website section: http://www.oppf.org/omega_vendors.asp). 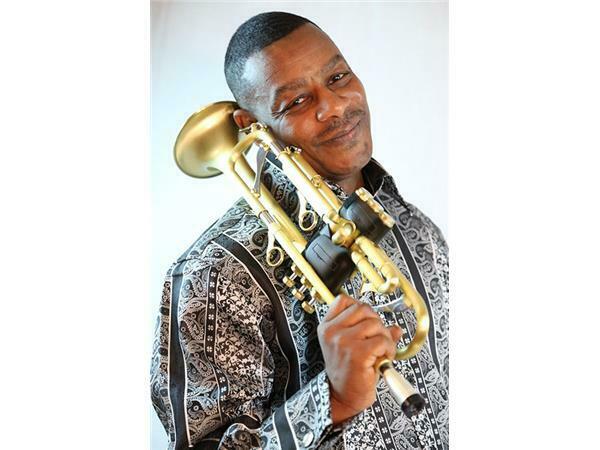 The cost to become a vendor during the “Crabs-N-Jazz” event is $350.00. Please complete the “Crabs-N-Jazz” Crab Feast Sponsor & Vendor Form and complete the instructions for payment. Please ensure to include your website and contact information which will be added to our website for marketing. The venue will only include twelve (12) allocations for vendors so act today if you are interested. Please contact Mr. Will Harber at william.harber@capitalregionques.org. We cannot seek achievement for ourselves and forget about progress and prosperity for our community. We need your help now. Please join the cause. Please email your organization’s print ready logo in Photoshop .PSD extension (600 DPI minimum, color) in a zipped/compressed file format to ‘crabfeast@capitalregionques.org’. For more information on the “Crabs-N-Jazz” Feast event or sponsorship opportunities, please contact Mr. Christopher Pirtle at chris.pirtle@capitalregionques.org or via phone at 202.251.6081. For vendor opportunity or questions please contact Mr. Will Harber at william.harber@capitalregionques.org. We thank you for your patronage and support. We look forward to enjoying this event with you, your family and colleagues!